Specials every day of the week! Game time with no time to pull the menu together? Relax with Beef’s To Go menu and you’ll get all your game time favorites in time for kickoff. 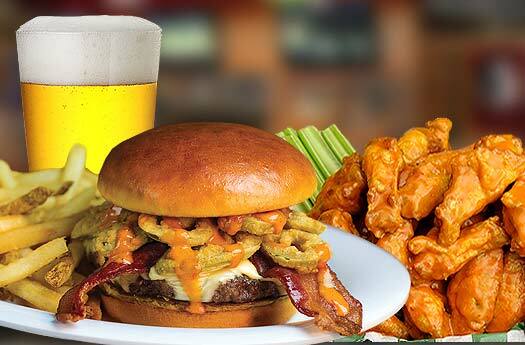 Satellite Beach Beef ‘O’ Brady’s To Go menu includes our entire line-up from shareable appetizers and wings to baskets, bowls and desserts, perfect for game time or family time.